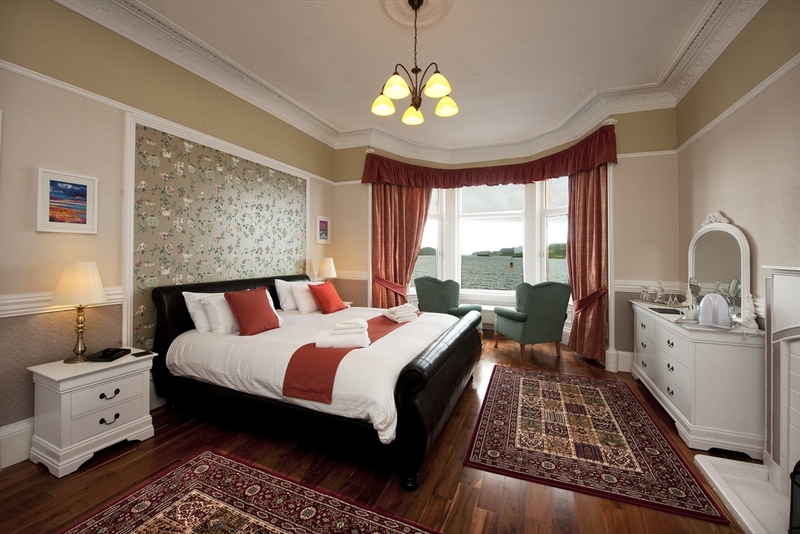 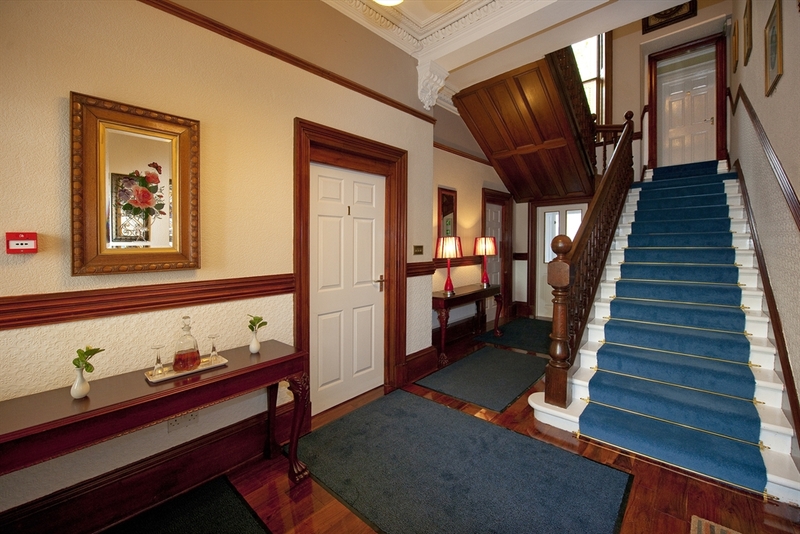 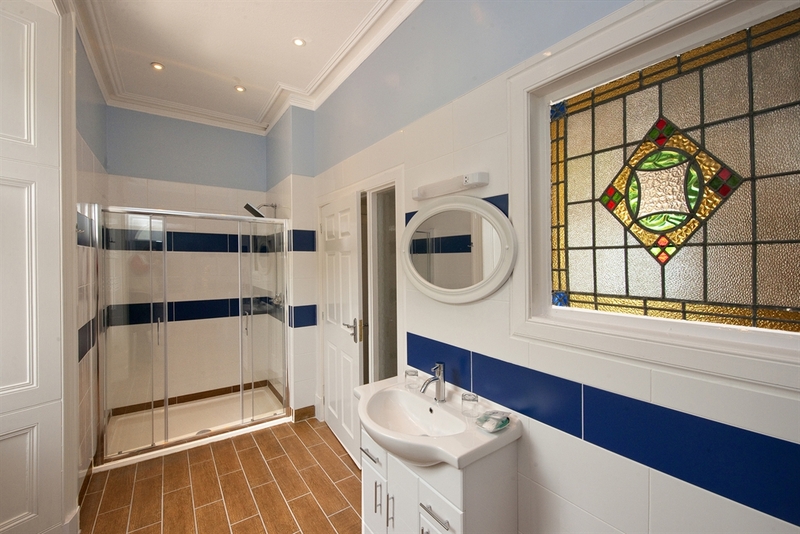 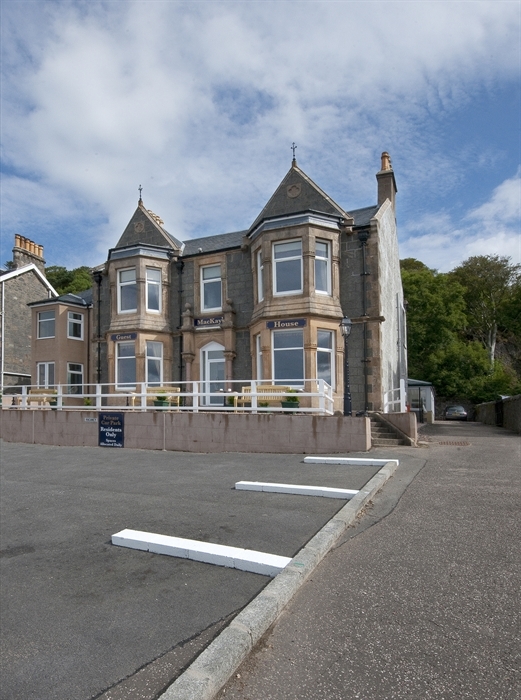 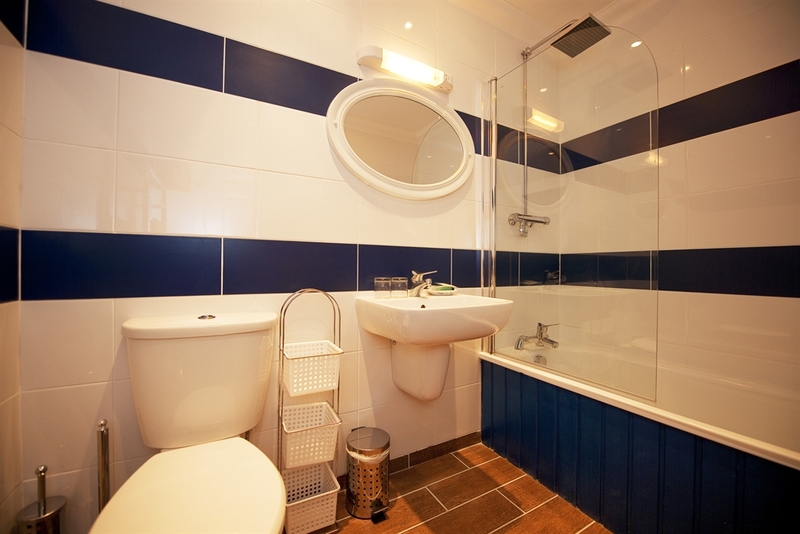 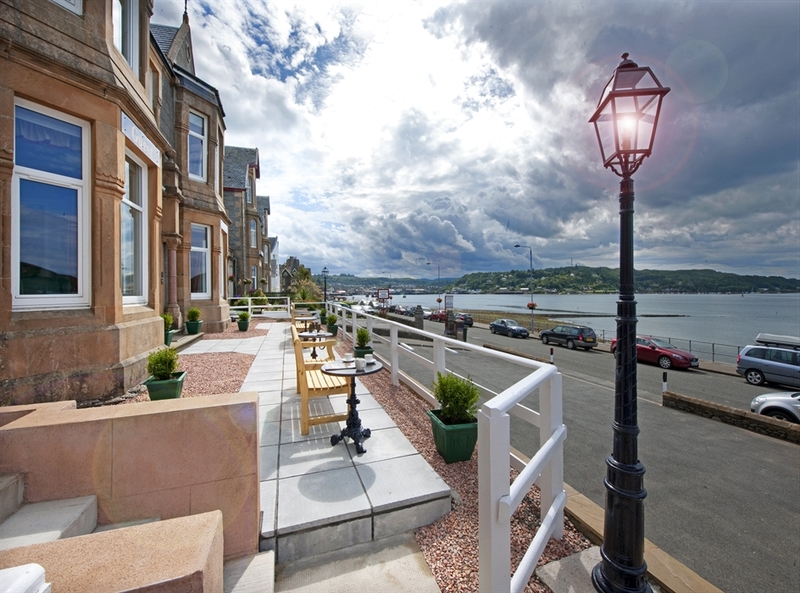 MacKay's is a detached Victorian Villa Situated on Oban's seafront, offering high quality bed & breakfast accommodation exclusively to adults. 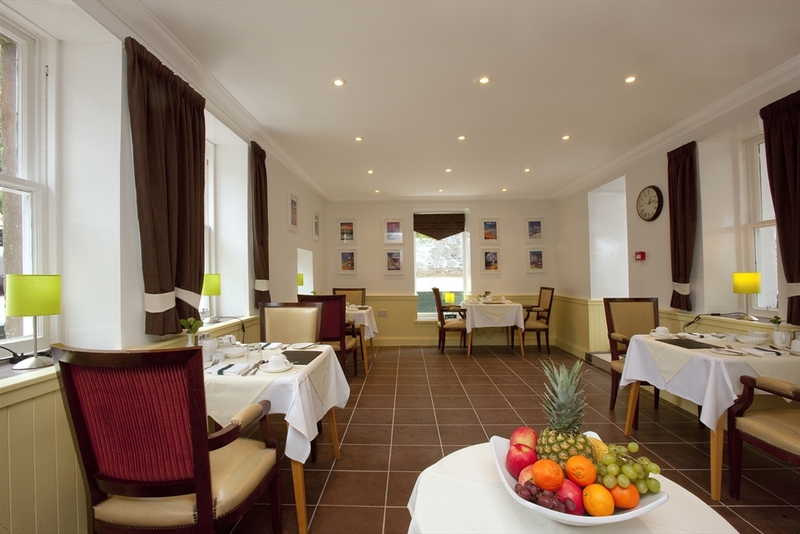 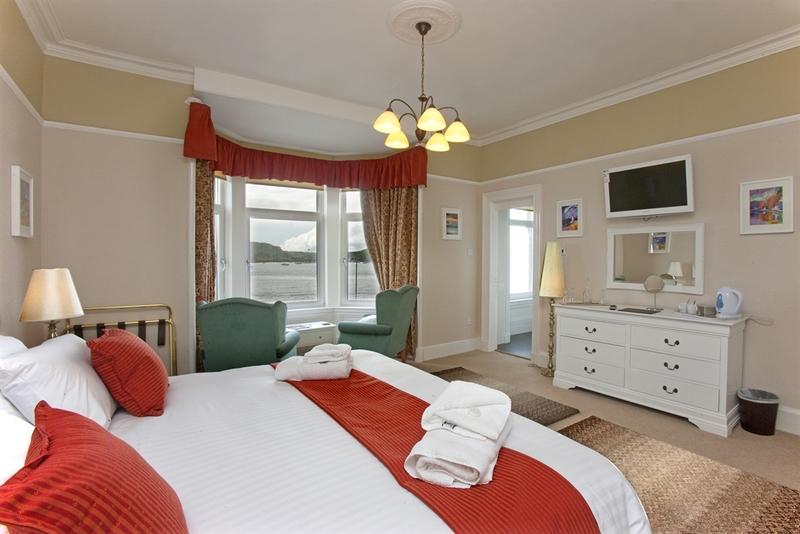 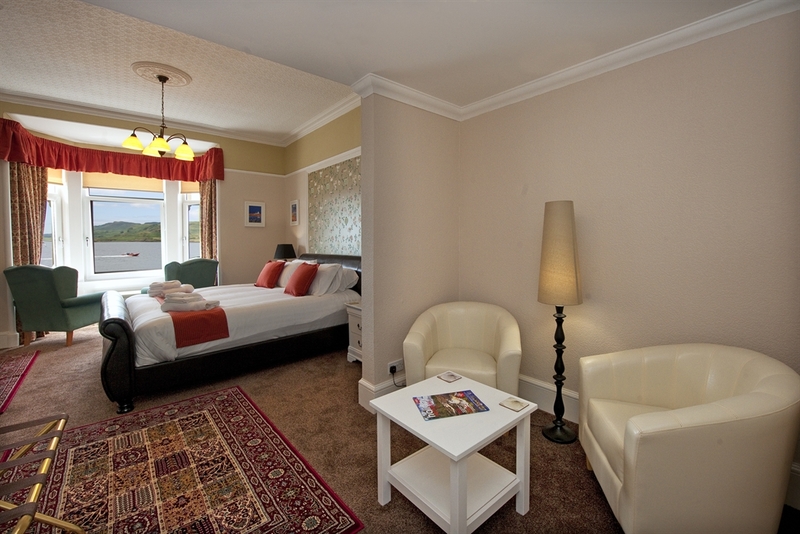 Most of it's large en suite rooms enjoy views to the sea & islands beyond, with the town centre being just a 10 minute walk along the Esplanade. 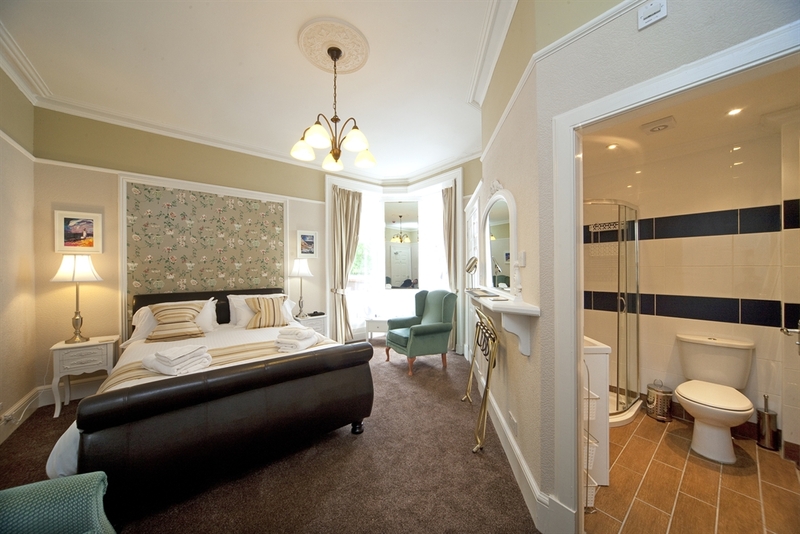 Each room at MacKay's is spacious & elegant with either a king size or super king size bed,,& all the facilities you would expect from a 4* guest house A full Scottish Breakfast is served from 8am - 9.15 am, or enjoy Hot Smoked Scottish Salmon with free range scrambled eggs in the sky - lit breakfast room with fresh fruit, croissants cold meats & a selection of cheeses also available. 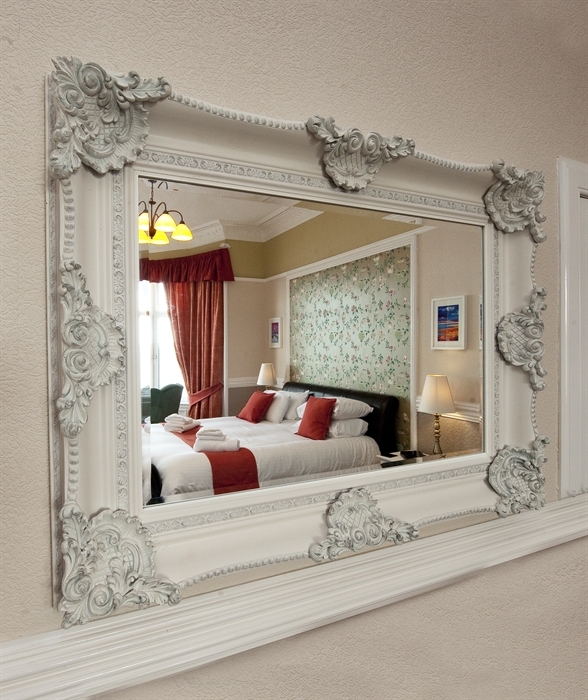 The property combines traditional decor & modern touches along with it's stained glass windows, ornate mirrors & wooden floors, that together offer elegant & comfortable 4* accommodation, the ideal place to get away and relax. 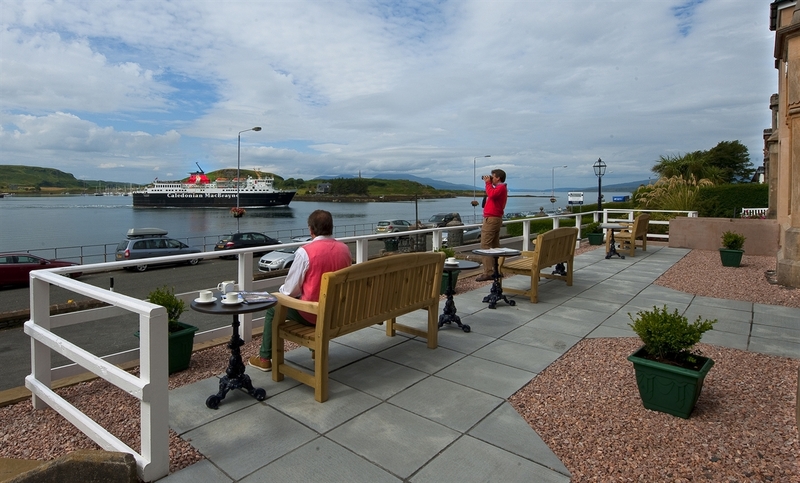 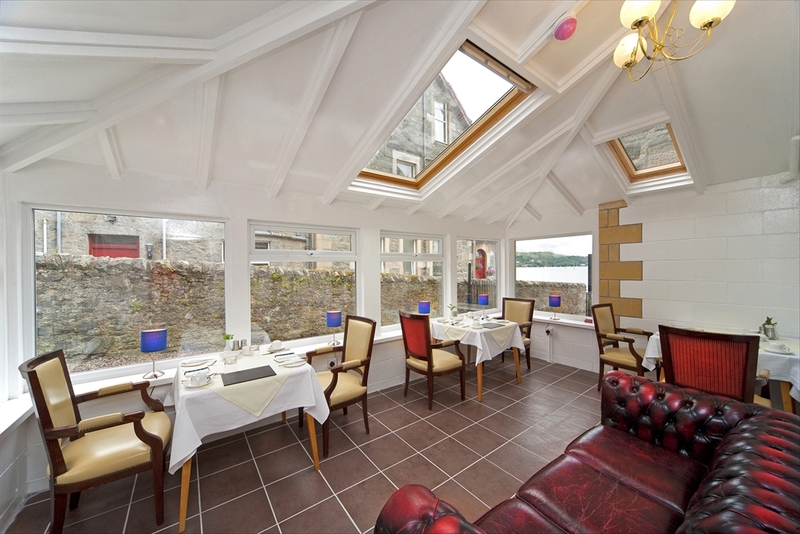 The outdoor terrace with its stunning veiws across Oban Bay where you can sit and watch the ferries & other boats pass by or enjoy the summer sunset complete the package.